If you want to keep your digestive tract healthy, you need to mind what you put in there. The story doesn’t end here; you will need to make significant changes in your lifestyle. 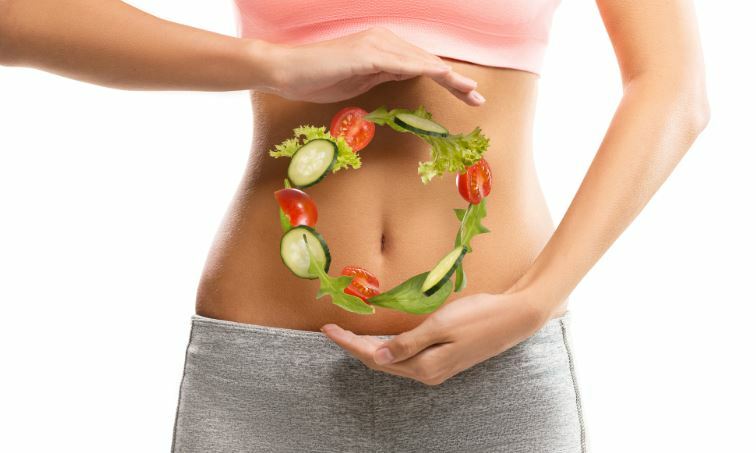 Following, we are giving you general tips that will help you improve your digestive health. Ifyou want to improve your digestive tract, then you must consume a high fiber diet. You need to eat lots of vegetable, legumes,and fruits. It helps to improve your digestive health. High fiber diet helps the food move through your body. This fights off constipation. High fiber diet helps you prevent and treat several digestive issues including ISB, Piles, etc. Not to mention, it also helps with your weight issues. You need to consume both types of fiber as they help improve your digestive system. Insoluble fiber is better known as roughage. It can’t be digested by your body and helps add bulk to the stool. Soluble fiber draws in water and keeps your stool from getting too watery God sources of insoluble fiber include wheat bran, vegetable, whole grains, etc. On the contrary, good sources of soluble fiber include nuts, bran, seeds,and legumes. Protein is an important part of your diet. But if you use fatty cuts of meat, you will have digestion issues. So, when you choose meat, you better choose lean cuts including pork loin and skinless poultry. If you want to kick your digestive tract, then you must consider adding probiotics in your diet. Doing so keep your body healthy as it fights off the effects of bad diet, and stress. Moreover, probiotics also improve nutrient absorption. This may break down lactose, improve your immune system and help you out with IBS. So, consider adding low-fat yogurt or kefir in your diet. Apart from probiotics take dietary supplements like Metagenics Ultragi Replenish. Both of them will help t improve your digestive tract. You have to eat on schedule. It tries to consume your food on a regularschedule. This keeps your digestive system healthy. So, you have to sit down for breakfast, lunch, dinner,and snack around the same time of your day. You will need to drink lots of water. It will improve your digestive system. Fiber pulls water in the colon. It creates soft and bulky stools. This allows the stools to pass through easily. You sabotage your health if you don’t exercise. So, for the best. It’s important you lead an active lifestyle. You should know, any exercise is better than no exercise at all.